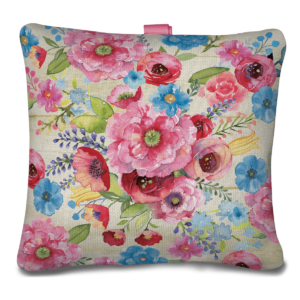 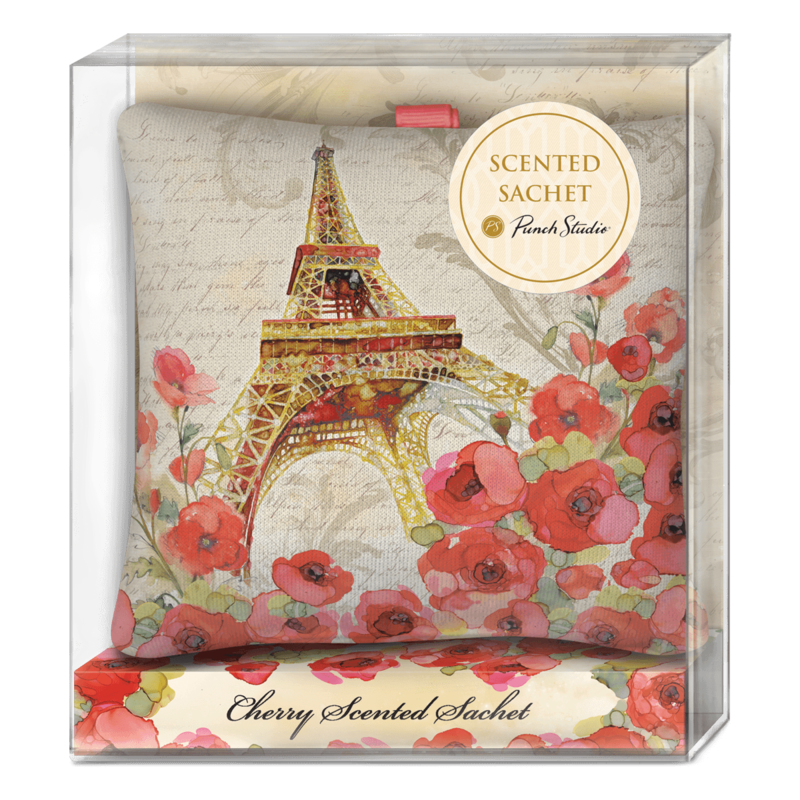 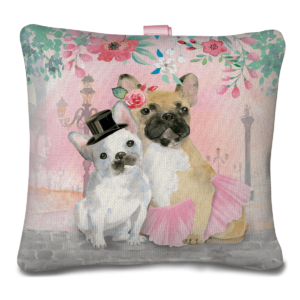 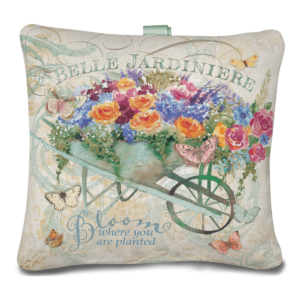 Bring a little Parisian romance to your closet or dresser of choice with this cherry scented pillow sachet. 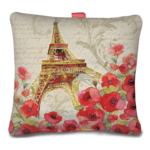 Includes a hanging ribbon for easy placement. 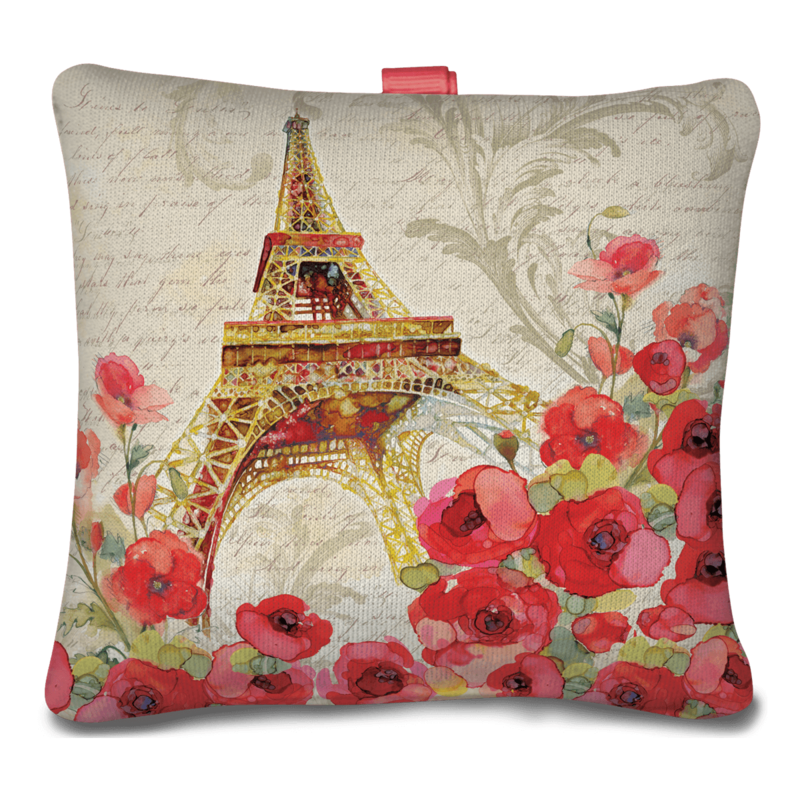 You’ll be saying “bonjour” to fresh air in no time. Sachet Size: 5.5" x 5.5"